VEGA LPO is the first long pimpled rubber in the VEGA series. The new pimple geometry provides excellent grip. This rubber is targeted for defensive counter attack. The new rubber compound provides a high degree of control in order to survive against fast topspin. 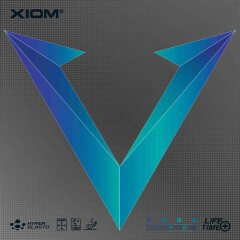 Enjoy the new generation of long pimple rubbers of XIOM. 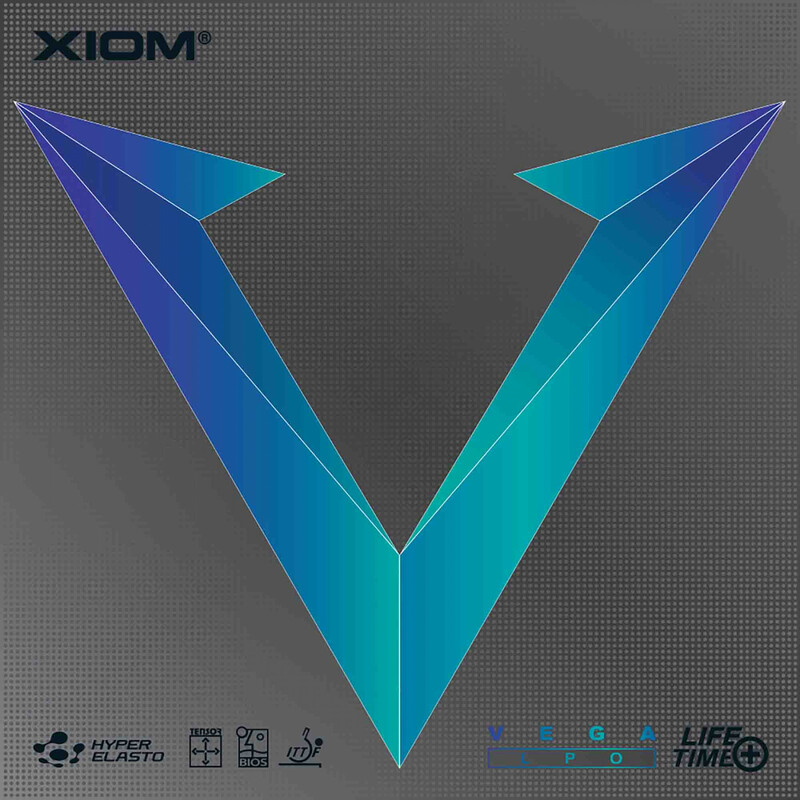 Xiom Rubber Vega LPO is beeing added to cart.